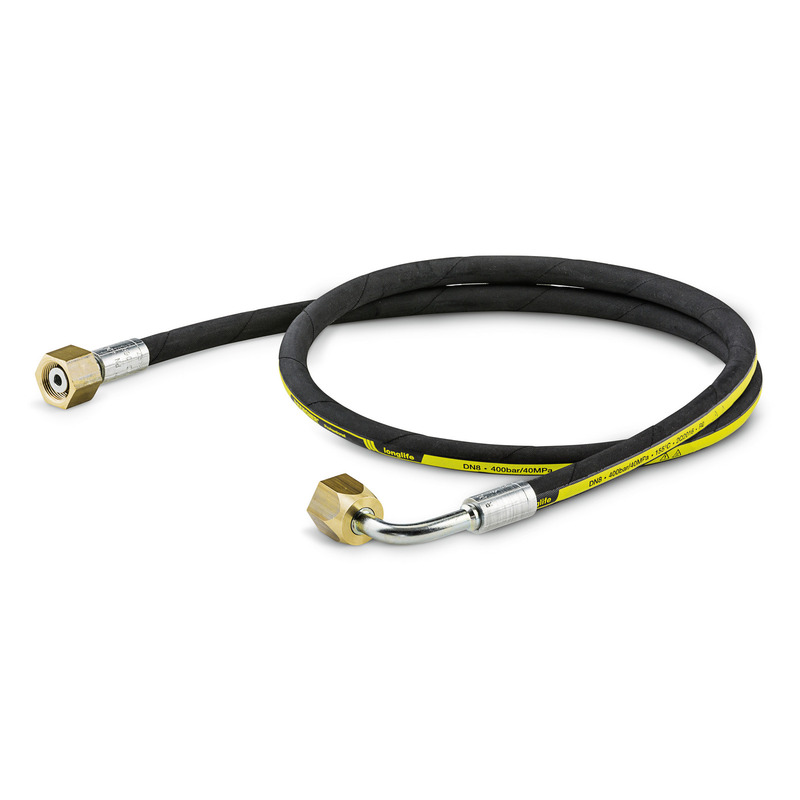 Longlife 400 high-pressure hose, 1 x EASY!Lock, 1 x M22 x 1.5, DN 8, 400 bar, 1.5 m 61100690 https://www.kaercher.com/my/accessory/longlife-400-high-pressure-hose-1-x-easy-lock-1-x-m22-x-1-5-dn-8-400-bar-1-5-m-61100690.html High-pressure hose (ID 8) with double steel reinforcement, 30 m long, suitable for up to 400 bar pressure. Connectors: M 22 × 1.5, quick and convenient EASY!Lock hand screw connection. High-pressure hose (ID 8) with double steel reinforcement, 30 m long, suitable for up to 400 bar pressure. Connectors: M 22 × 1.5, quick and convenient EASY!Lock hand screw connection.